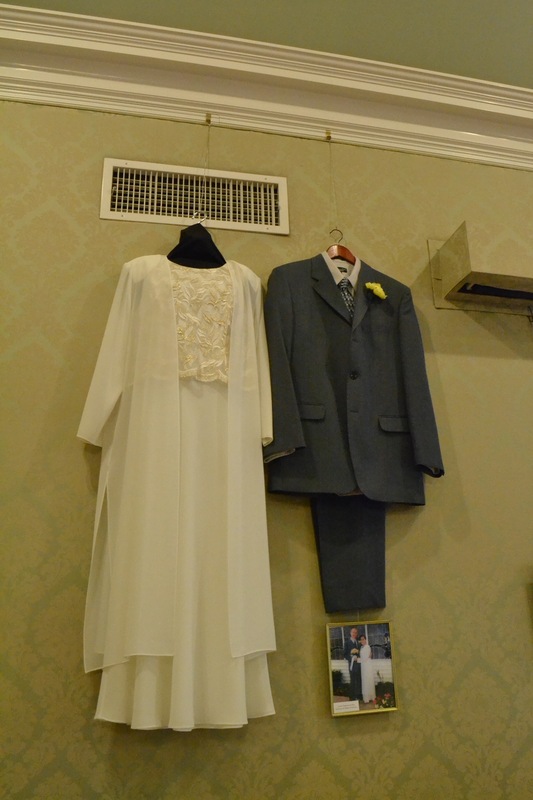 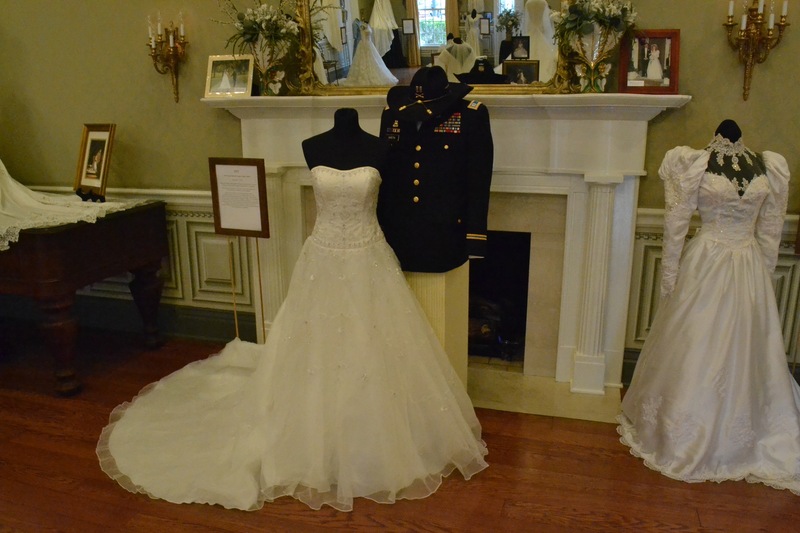 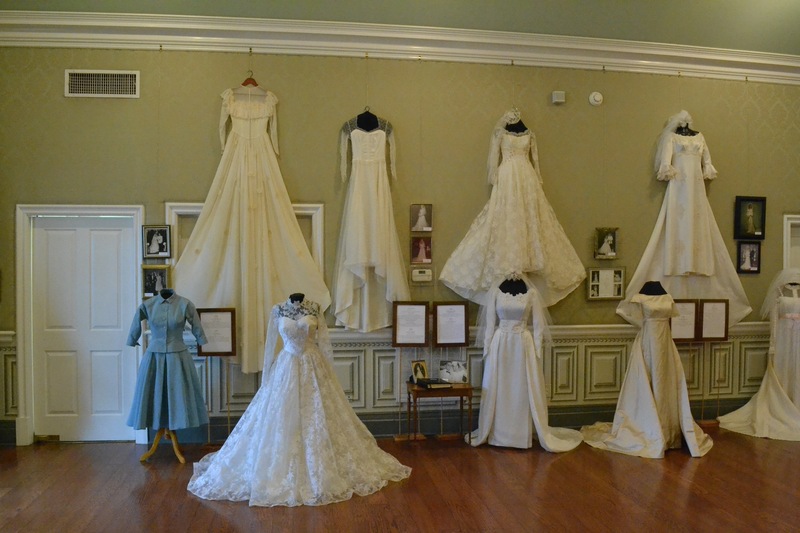 Oaklands Mansion is displaying an exhibit, entitled “Wedding Dresses through the Decades,” from Jan. 20 until March 4. 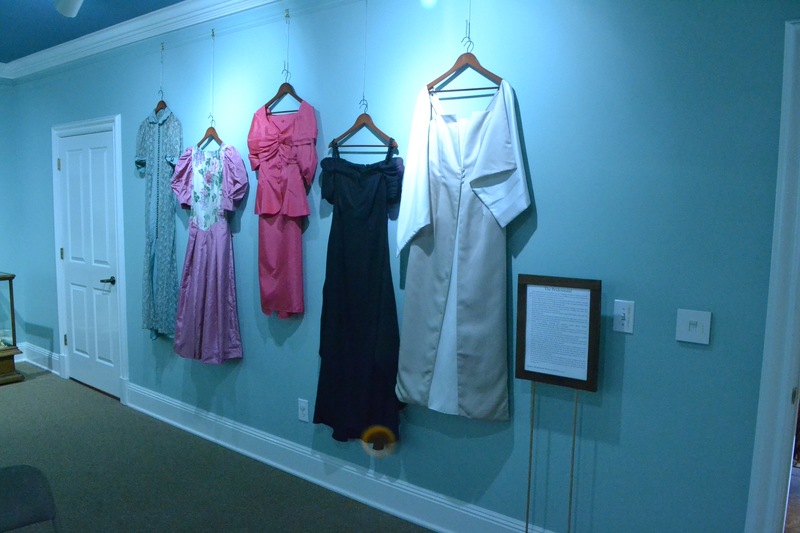 Featuring over 50 gowns from the past 100 years, the exhibit displays fashion history, women’s history, cultural history and history of the Murfreesboro community. 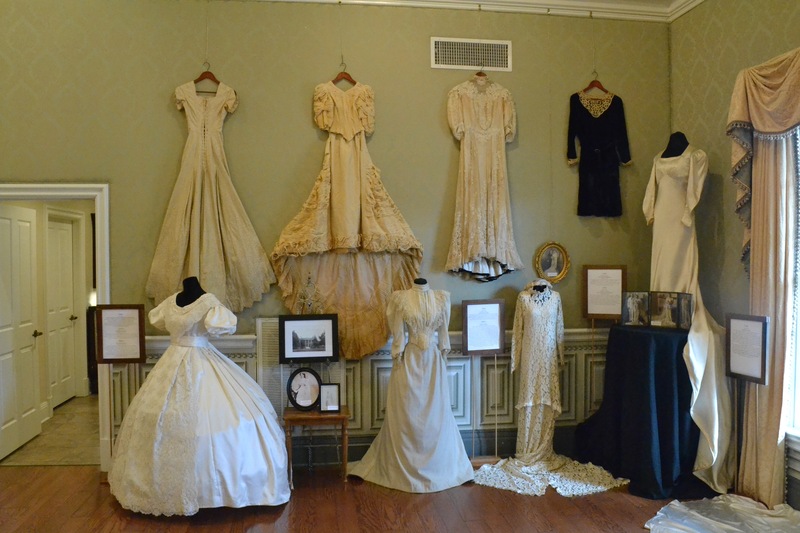 Oaklands Mansion is a historic plantation home that has been preserved as a museum. 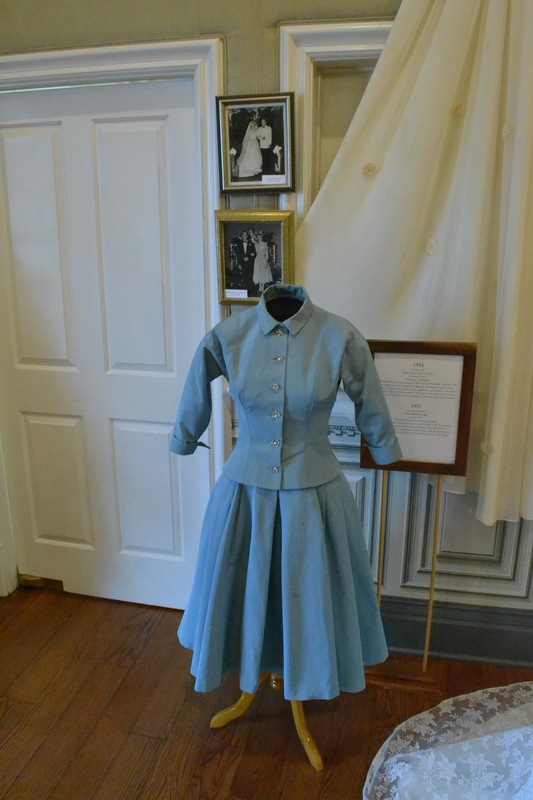 It is known for housing both Union and Confederate soldiers during the Civil War and is said to have housed Confederate President Jefferson Davis in December 1862. 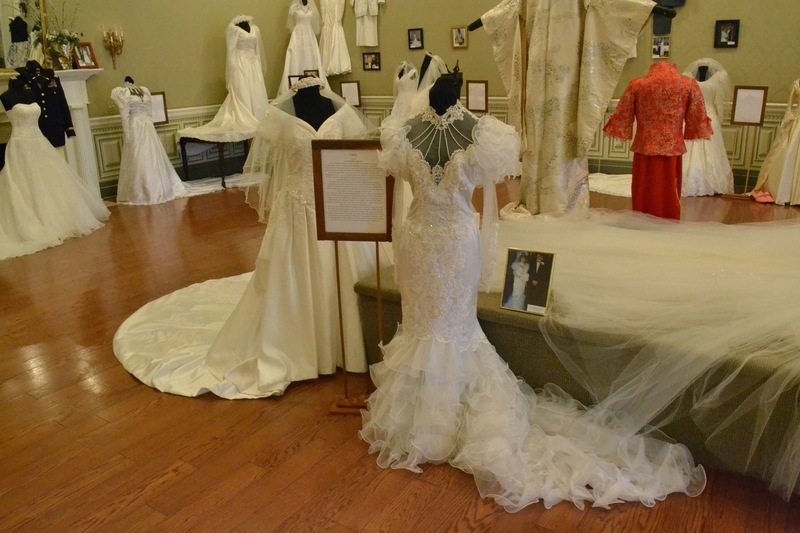 Participants will have an opportunity to view wedding dresses worn by women from Murfreesboro and around the country that are not typically a part of the Oaklands collection. 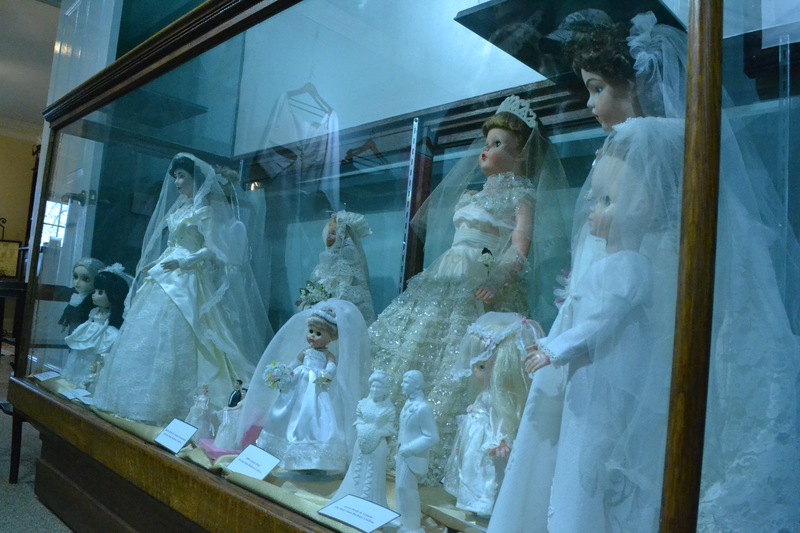 There is also a room that displays bride dolls from different decades as a part of the exhibit. 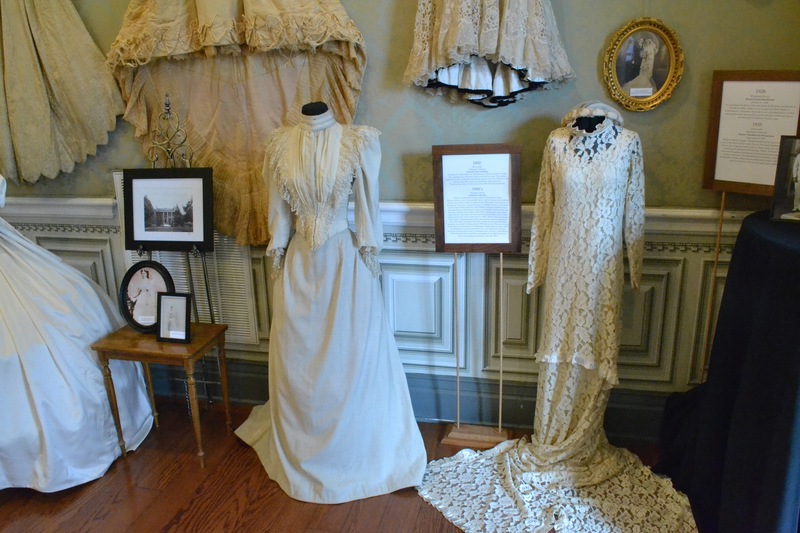 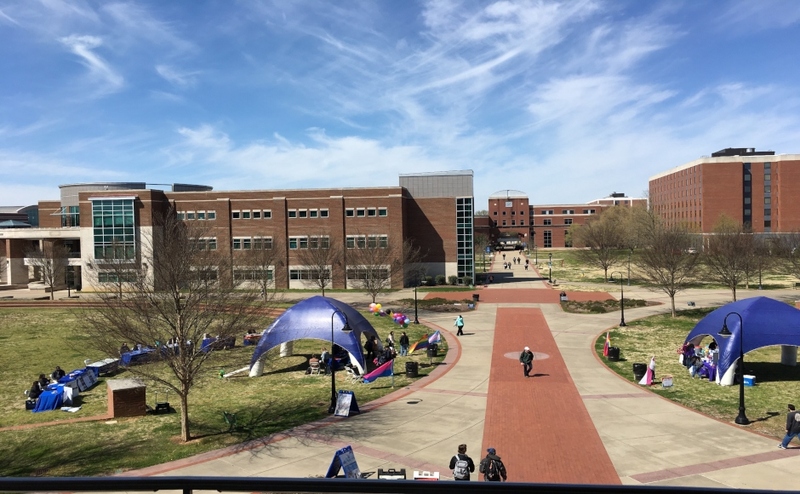 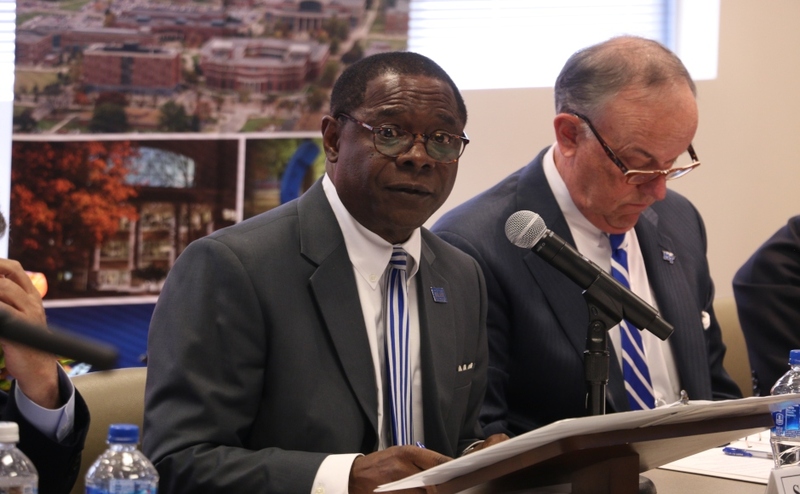 The Human Sciences Department of Middle Tennessee State University is sponsoring the exhibit. 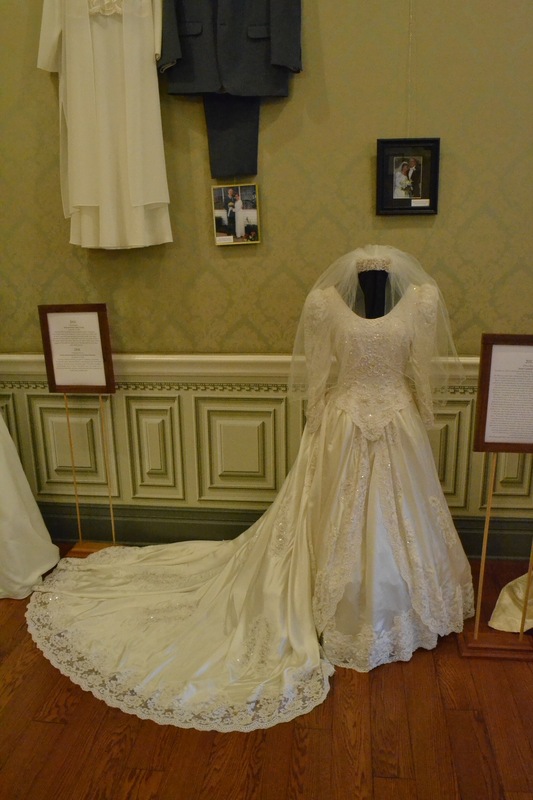 This year, Oaklands Mansion has invited guests to read “The Wedding Dress” by Rachel Hauck. 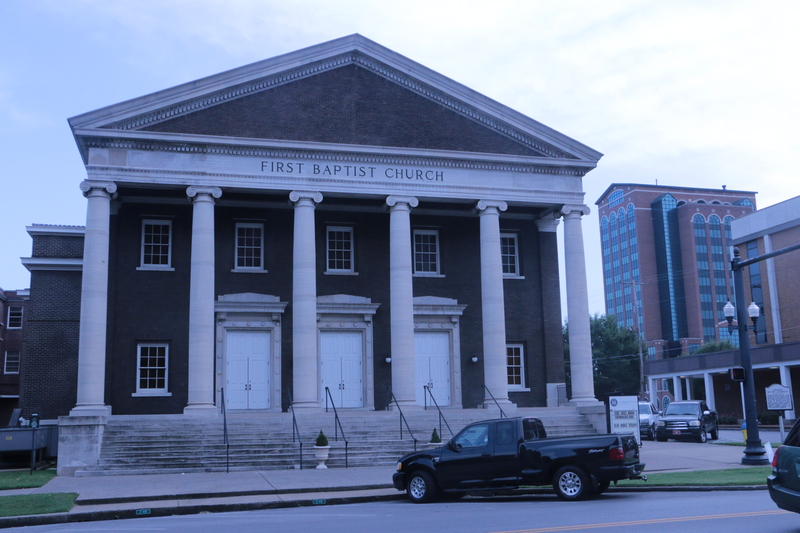 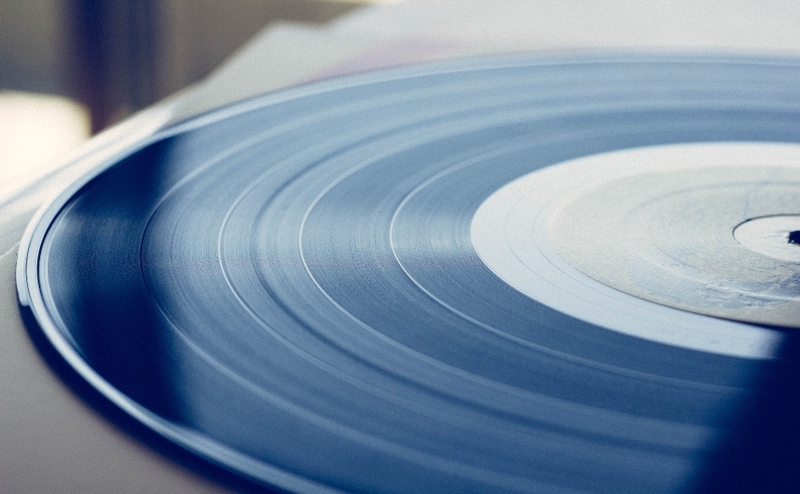 Due to a community partnership with Read To Succeed, an organization that promotes literacy in Rutherford County, there will be book group discussions offered during the dates of the exhibition to promote participation in “Unplug & Read” month in February. 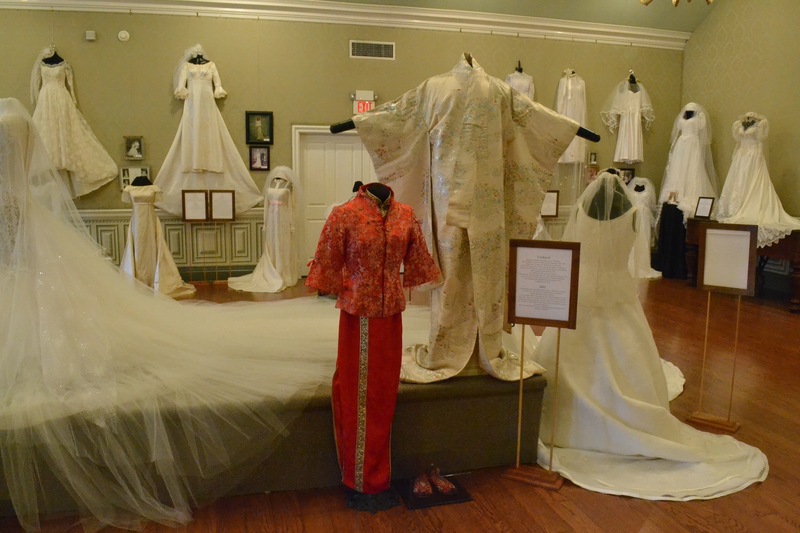 The exhibit is open daily from 10 a.m. to 4 p.m. on Monday through Saturday and Sunday from 1 p.m. to 4 p.m. 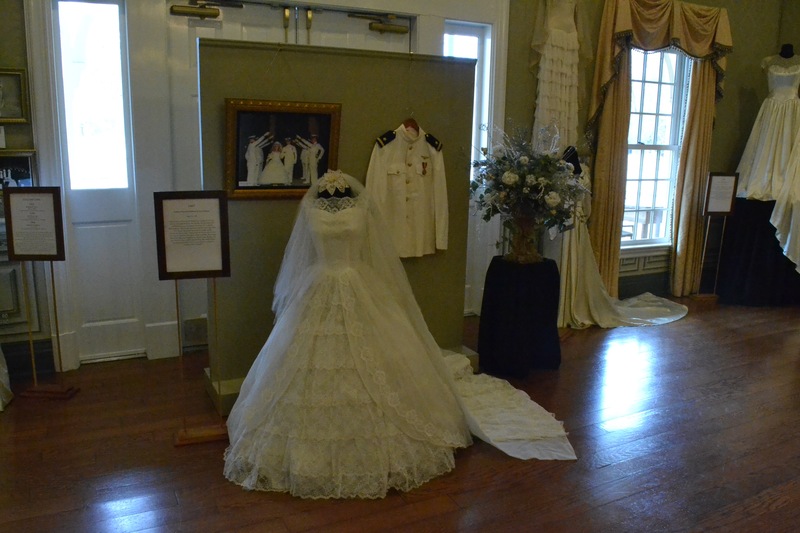 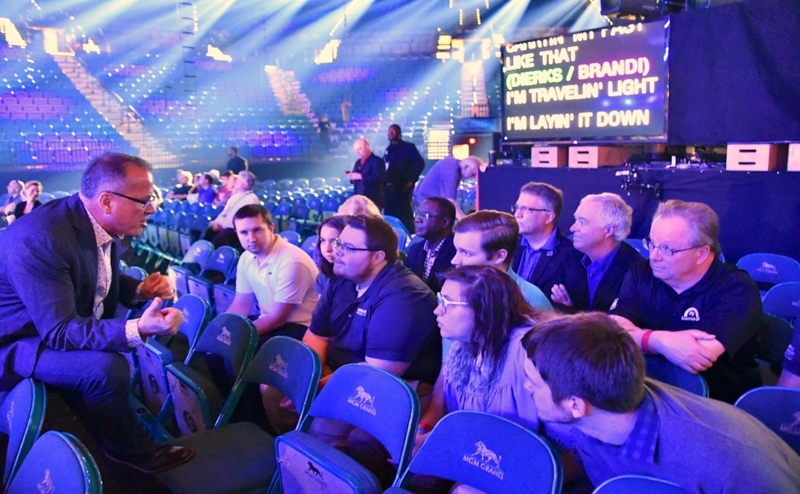 It is $10 per person to view the exhibit, and the exhibit is open to the public.